ONLINE EXCLUSIVE! What’s better than strawberries, and better than toffee? 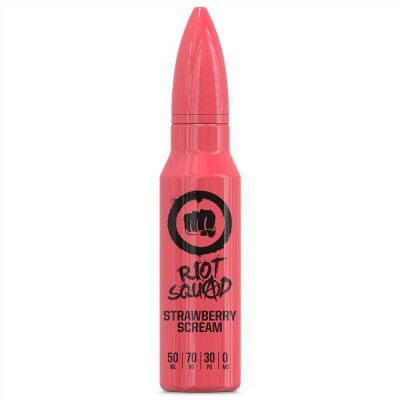 Strawberry and toffee combined, of course! 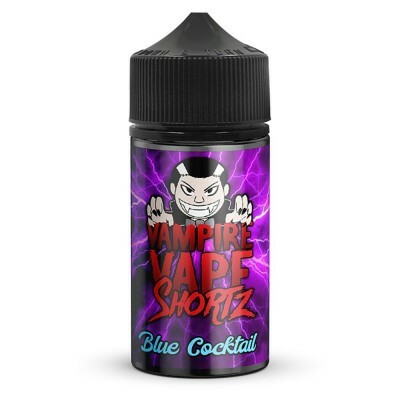 Vampire Vape have combined the juicy lusciousness of strawberry with the unmistakable sweetness of sticky toffee to create a serious vape juice for the sweet collection in the Koncept XIX range. 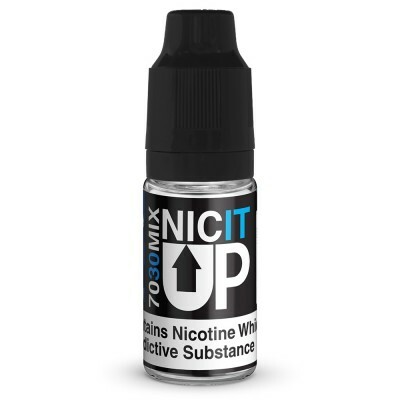 Perfect for the vaper with a seriously sweet tooth.